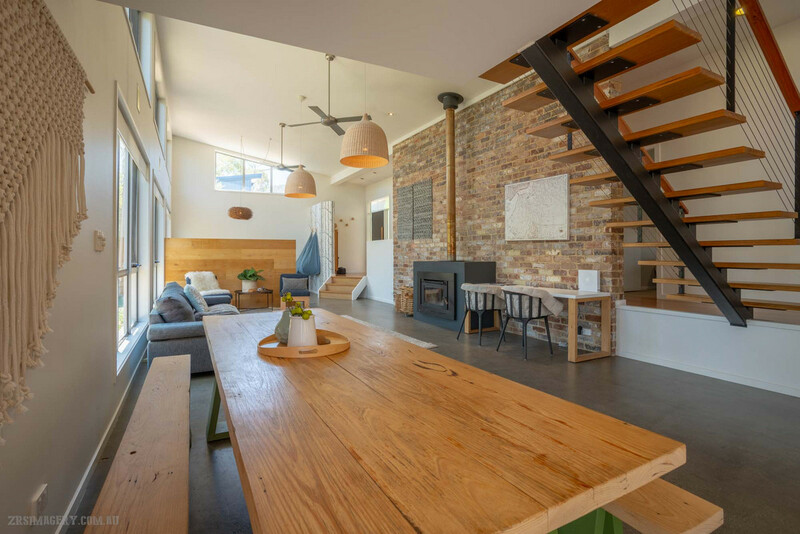 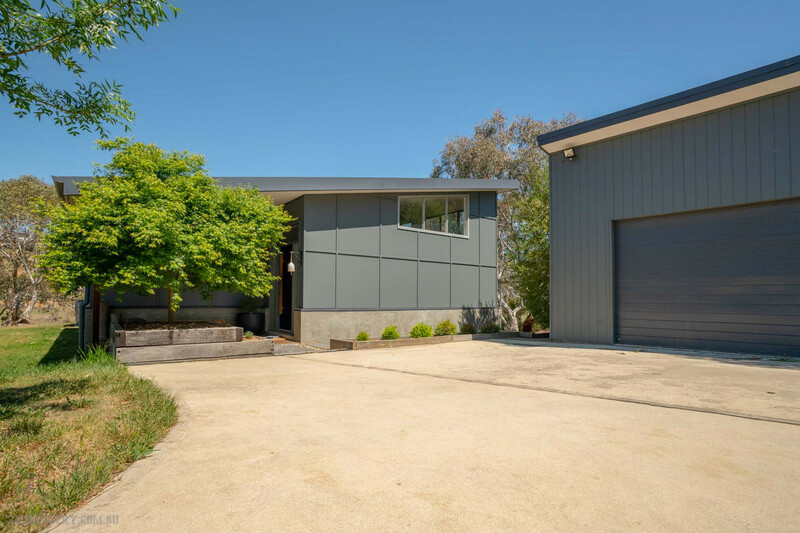 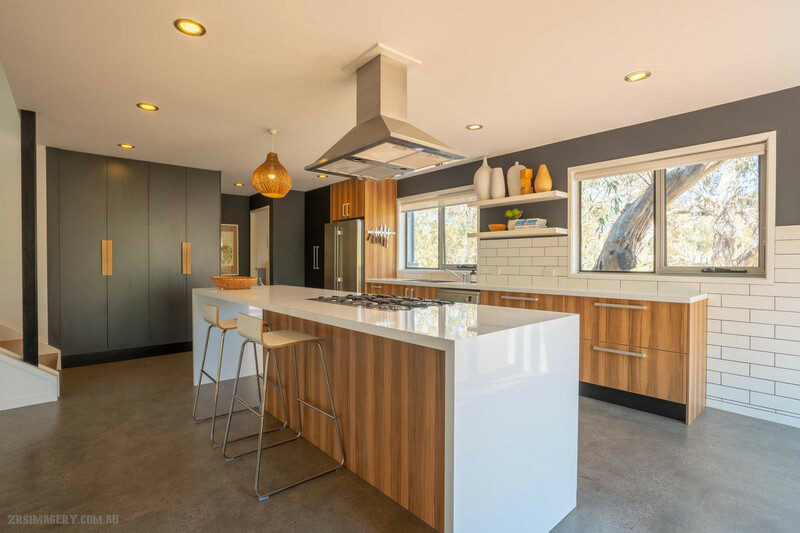 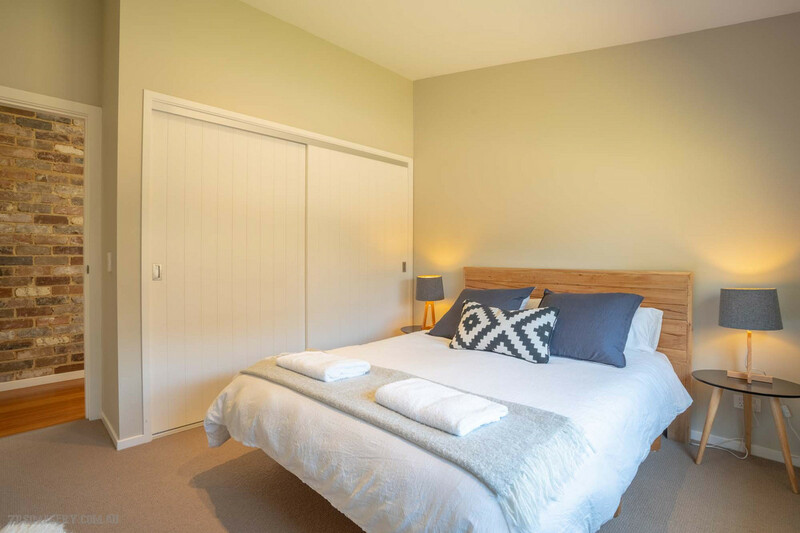 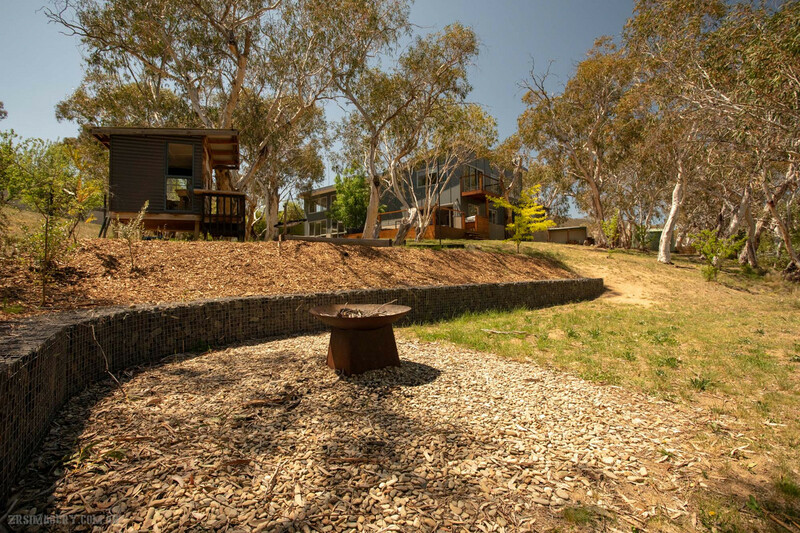 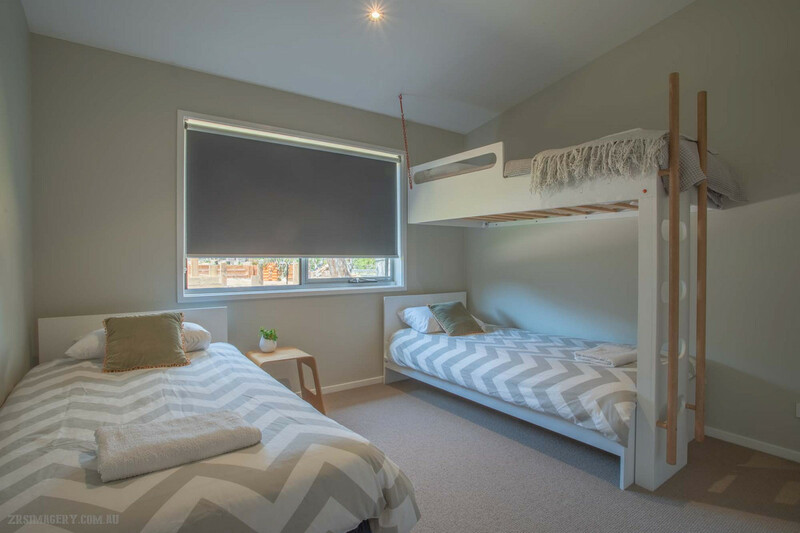 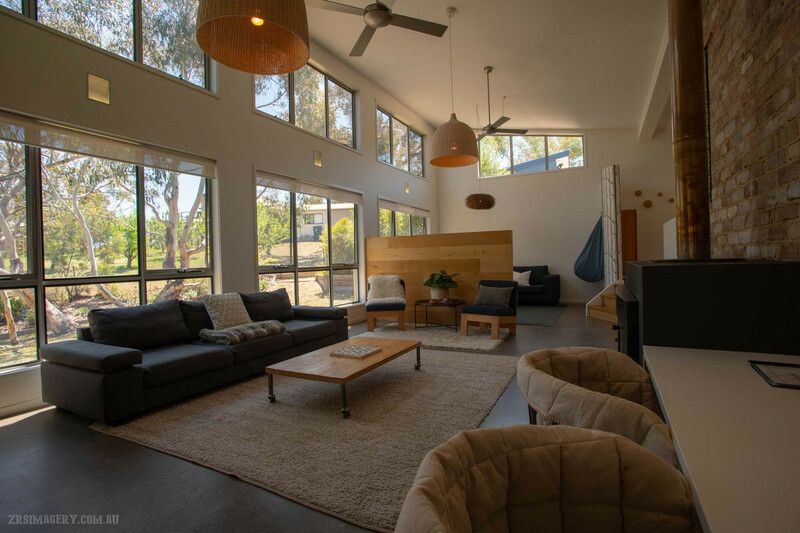 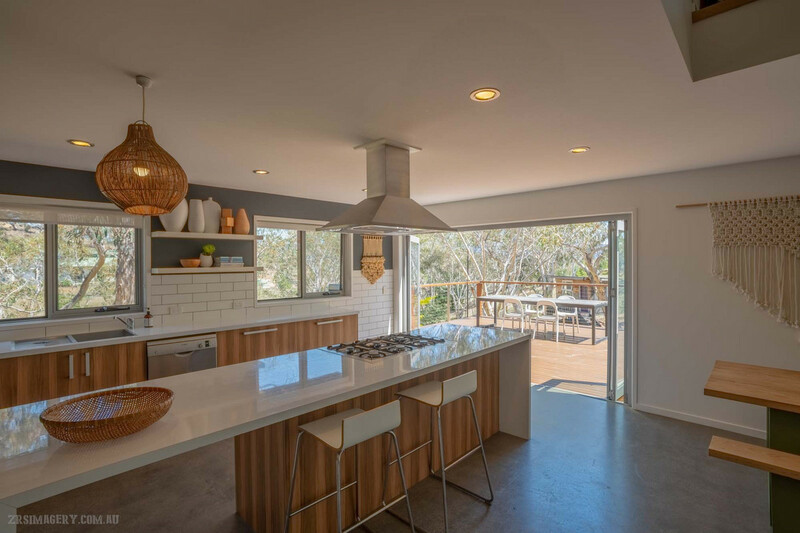 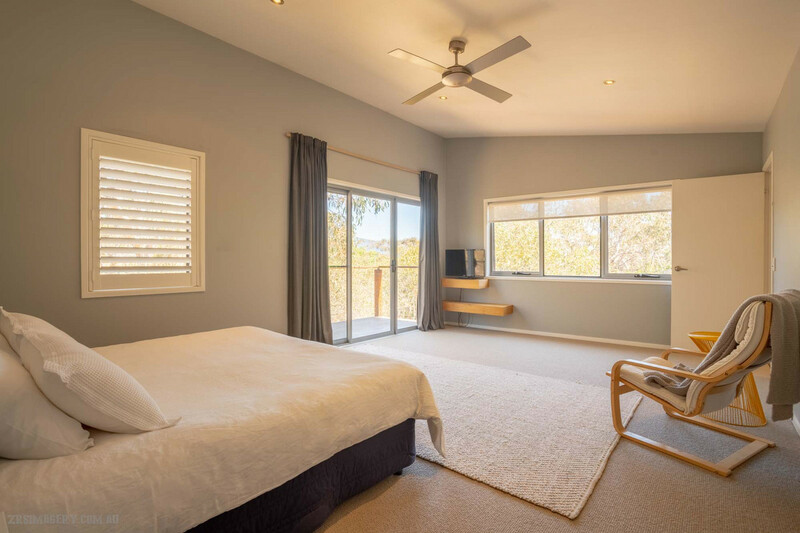 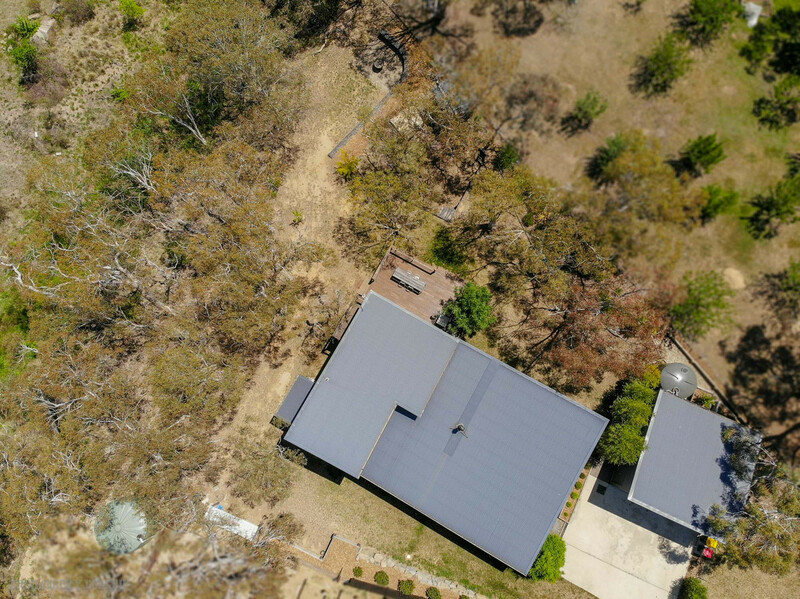 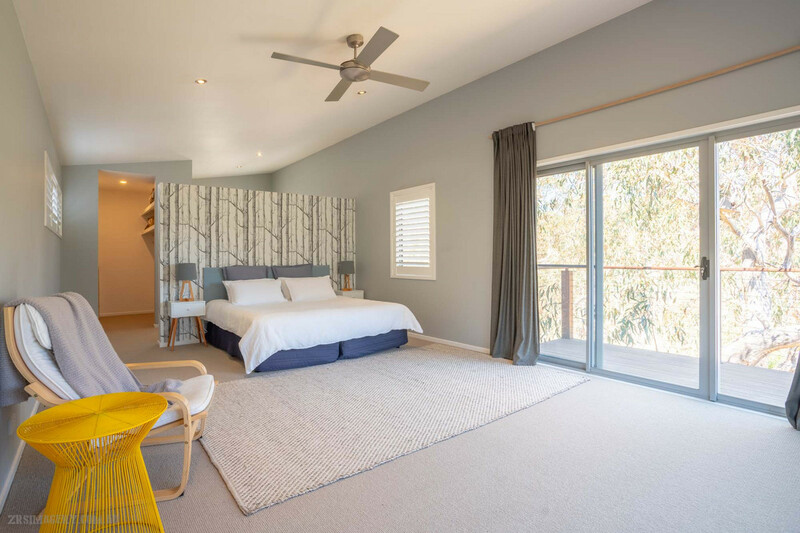 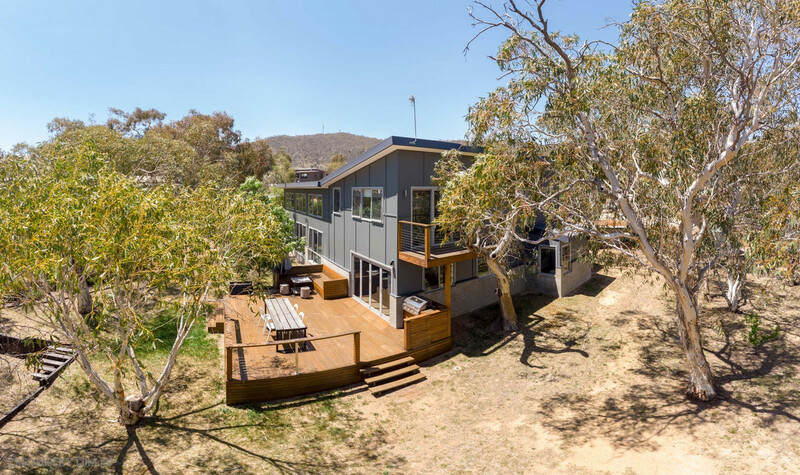 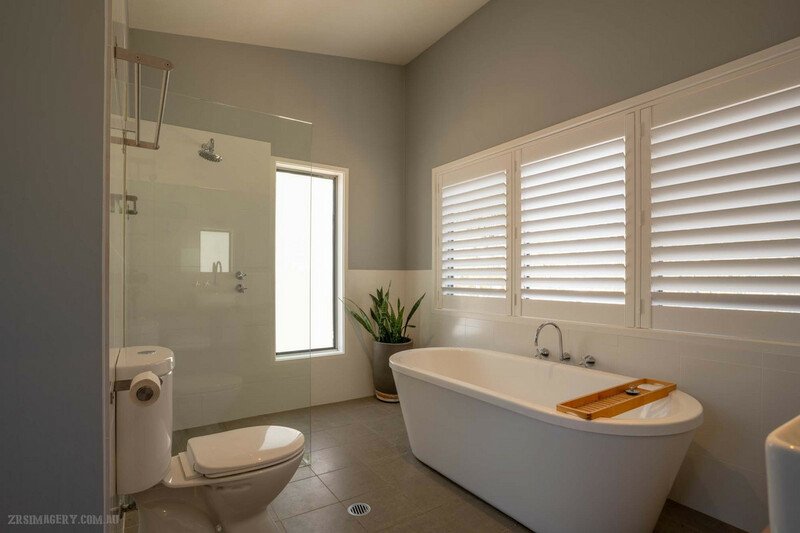 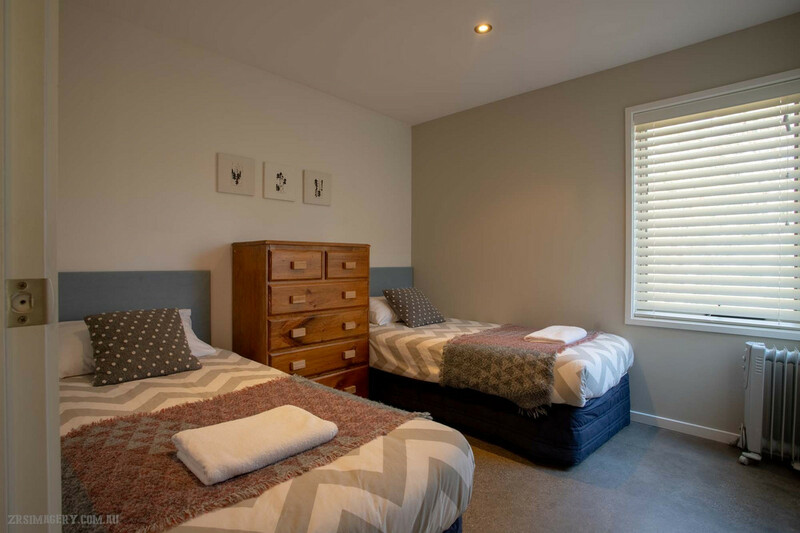 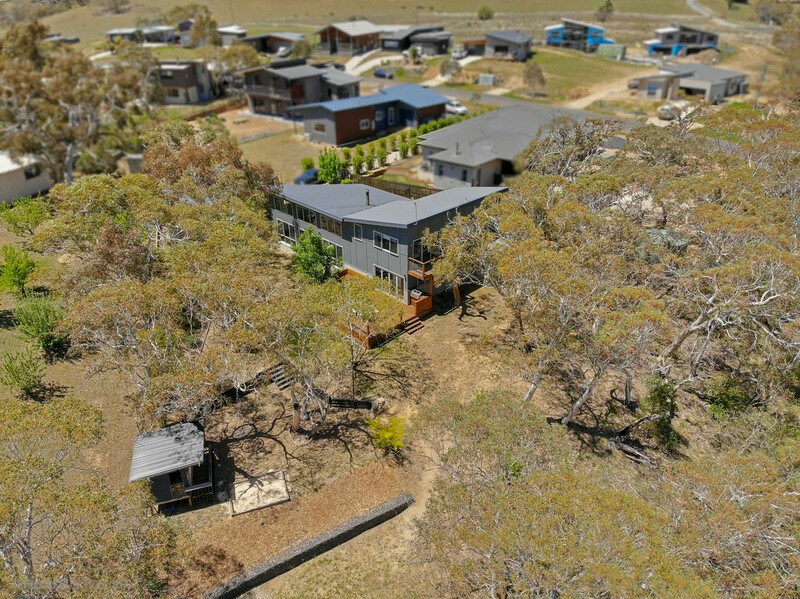 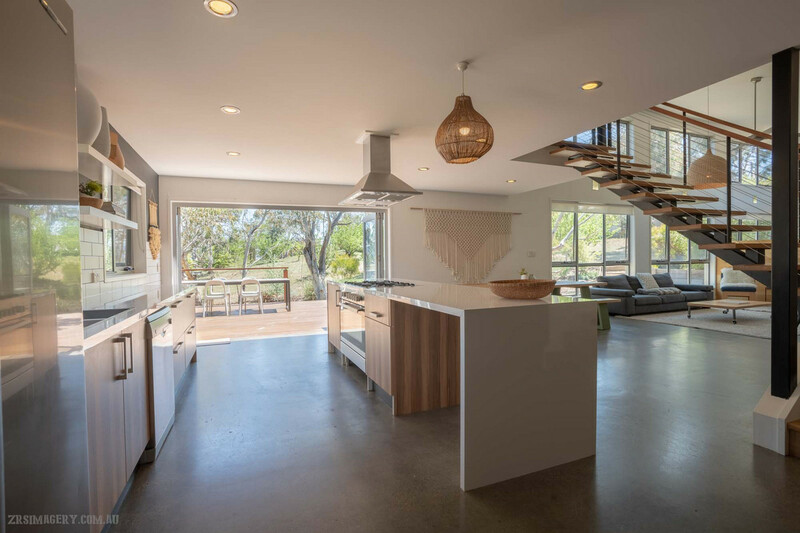 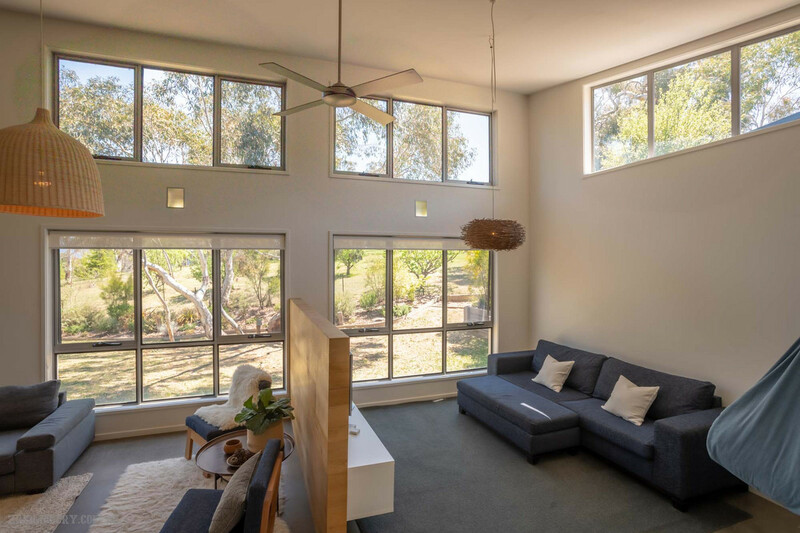 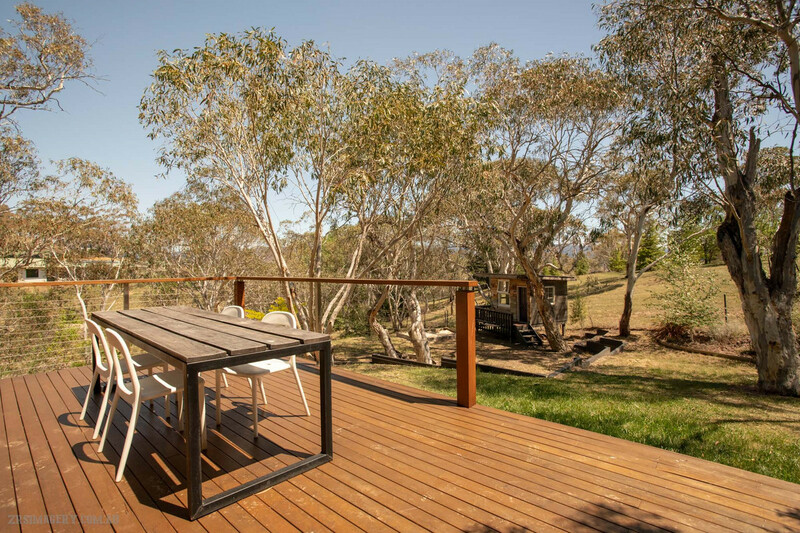 Located in the beautiful village of East Jindabyne, this unique contemporary property will have you feeling right at home the minute you walk through the door. 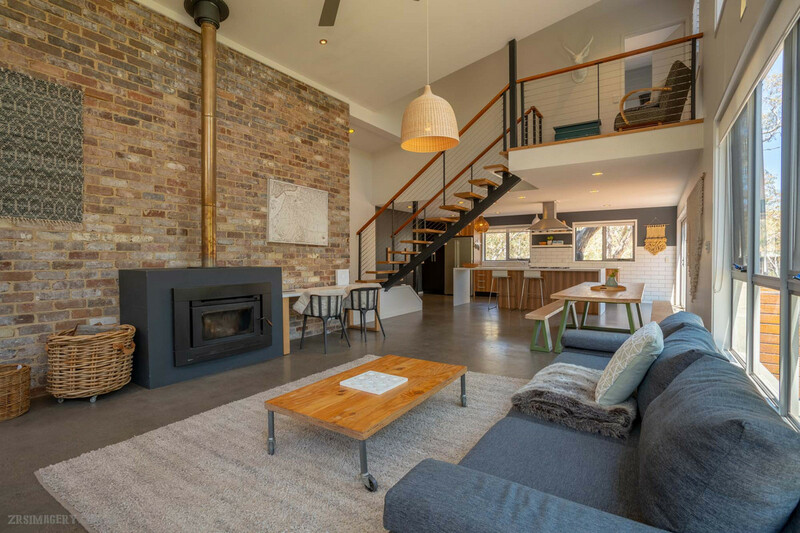 Tucked away on a generous 1933m²block and surrounded by trees, this home provides a wonderful sense of relaxation, privacy and calm. 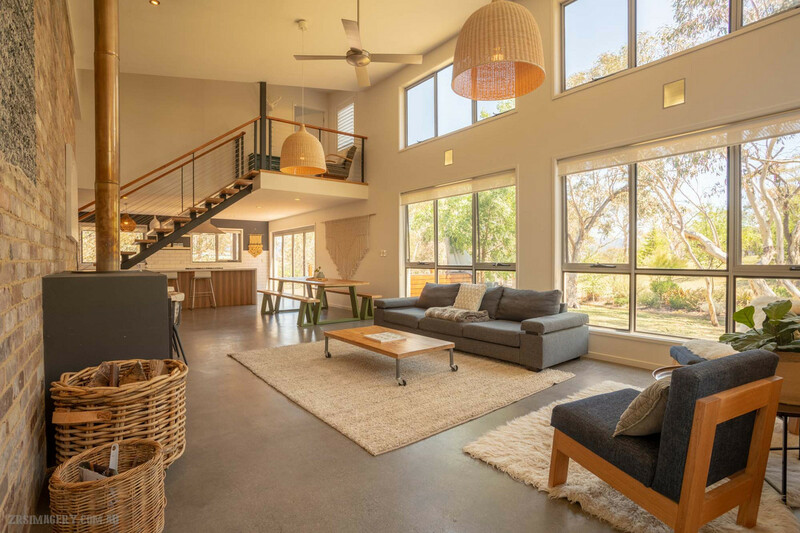 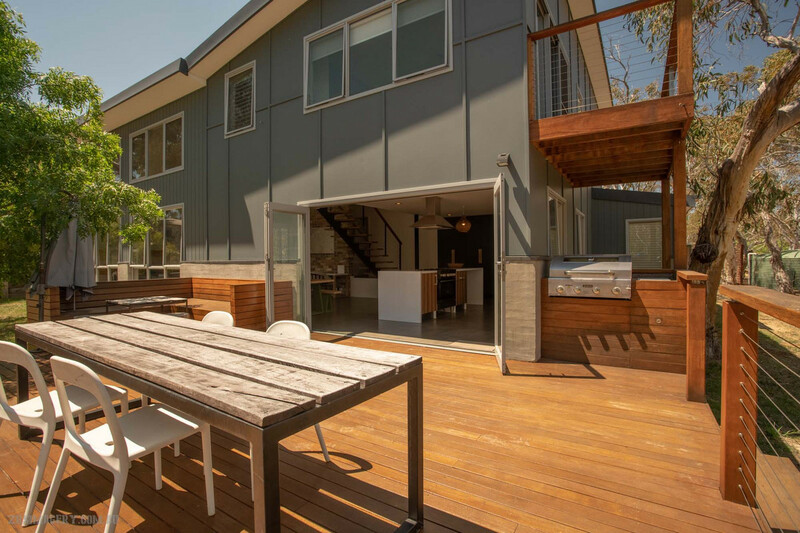 Architecturally inspired and solar passive in its design, this light filled property faces north and embraces the natural elements outside.